Hello again people! 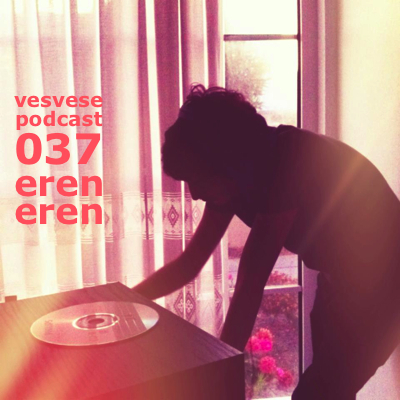 A very special mix from Eren is here. This beautiful mix was recorded at Before Sunset Beach in Cesme last summer at Orange Date event with Darkside, Jonny Rock, This Soft Machine, Kaan Düzarat, Eren Eren. Feeling it?